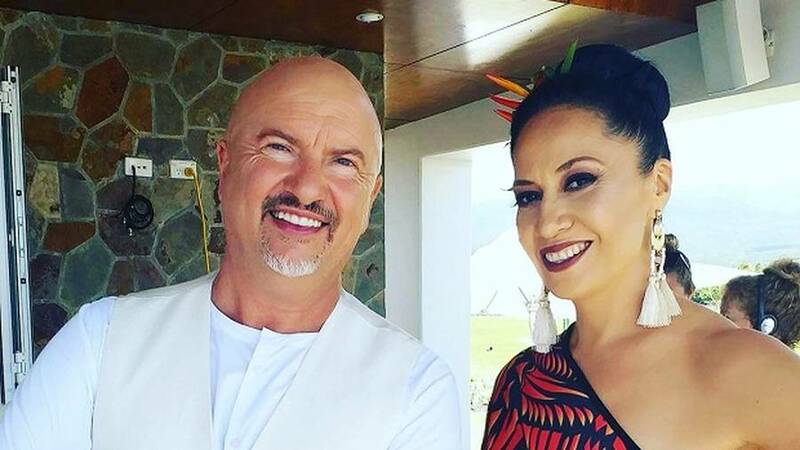 Chef Robert Oliver in Samoa with chef Dora Rossi. Samoa is my all-time favourite place to visit. The food is fresh and full of flavour, and there's a new organics movement underway there led by a local women's group 'Women in Business Development'. The work they do is incredible and you can see this value and awareness trickling into local menus. Plus Samoans have embraced their own local food as the cuisine of choice. • Dora Rossi's Paddles for the amazing smoked fish lasagne or their asiasi with pawpaw salsa and watercress salad. • The fabulous Samoan cuisine at Joe Lam's Scalinis. • Incredible Samoan fare at Nourish Cafe — All organic and great sasalapa and laupele smoothies, the best salads based on local crops. • Giordanos Pizzeria Garden Restaurant does an unbelievable palusami pizza. • I love the bone soup with green banana and watercress at EnT's Cafe right next to Fugalei market. • The terrific contemporary Samoan cuisine at Vanya Taule'alo's Legends Cafe at Taumeasina (turmeric slushies, amazing Samoan nicoise salad). • Great fish burger and oka at Gourmet Seafood. • The faboulous toa'nai (traditional Samoan Sunday lunch) at Lupes on the south coast each Sunday at noon. • The best coffee on the island can be brought at Home Cafe.